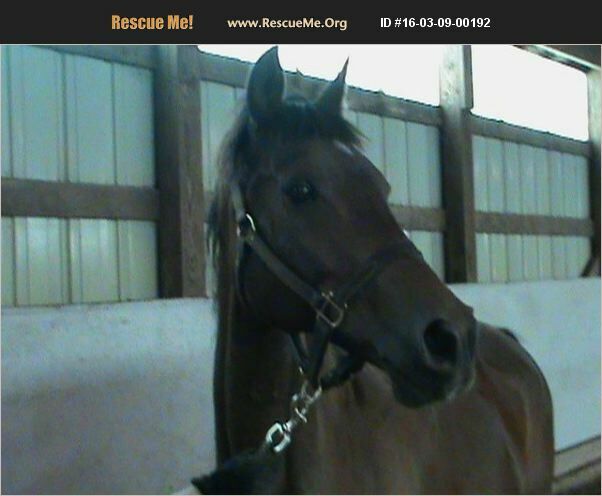 Laredo-Registered 1995 bay gelding. Handsome, showy and huge, 15.3-16hds. This boy does best with a rider with quiet, steady hands or on a lunge in a simple snaffle. Located in KY.